Are you bloggers or webmasters? Black Friday / Cyber Monday 2016 are the super time to take advantage of bargains in household items and consumer electronics. But they are the time of year to switch or get a new quality hosting provider, a new Premium plugin, a new Premium Theme or anything tool for your business which they’re listed in your wishlist. As a blogger, this is the best time to shop for anything online, and usually discounted prices are live 2-3 days before Black Friday and over on the same day, or few of them continue till Cyber Monday. Why not start the craze right now? Today marks the official launch of our annual roundup of Black Friday deals and discounts for everything WordPress-related. So if you want to know about Black Friday / Cyber Monday 2016 Promo & Discount for Bloggers please keep reading this article till the end. Bookmark this page so that you don’t miss your favorite deal becoming available. Here is a short snippet of all the Black Friday / Cyber Monday 2016 deals. You can direct get their offers or check for full details, valid dates & coupon codes you must scroll on further. Every year the WordPress world goes crazy for Black Friay with many Plugin, Theme and Hosting companies offering their best deals of the year. This year is no different with some awesome deals on offer which we have collected together for you in our mega-post. Get 25% Off all Theme Club Memberships + Additional Gifts. On this black friday, you can get any theme or plugin for just $19. The price of the membership has also slashed down to $99.47. With the membership, you enjoy unlimited access to all the themes and plugins released by MyThemeShop team. This is the best occasion to buy the themes and plugins at very low-price, and save huge money. Offer: Get Any Premium WordPress Theme or Plugin for Just $19 and get Extended Membership for just $99.47. Validity: 21 November 2016 to 3rd December 2016. Envato Marketplace’s huge Cyber Monday event has just kicked off and will be running through to December 1st, 2:00pm AEDT. Grow your digital toolkit with 50% off over 500 items. That includes website templates and themes, code and plugins to get your site working for you, video and audio to deliver your content to customers and a range of graphic assets for all your campaigns and comms. You’ll be unstoppable with these discounts! We’ve put together a video outlining best practices for linking to the items. You can see that here. Cyber Monday is here and we’re offering you 12 of their best premium WordPress themes for only $29. That’s less than the price of one! Pick up your MOJO Cyber Bundle before it’s too late. ThemeIsle is giving a 35% discount on all Premium WordPress Themes and Plugins. 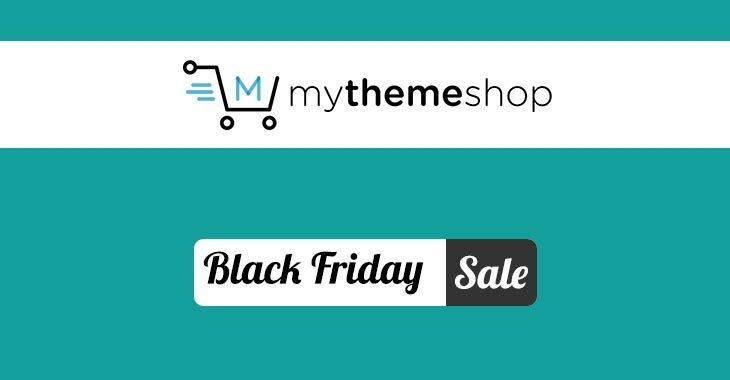 To celebrate Black Friday and Cyber Monday, ThemeIsle is giving a 35% discount on all Premium WordPress Themes and Plugins. I am using one of their plugin called Twitte Old Post Pro on some of my niche sites, and it’s great to revise and increase the traffic. The offer is available on signup, using the special code below. S2Member is one of the most popular WordPress membership plugin. They are offering 35% OFF as part of their Thanksgiving deal. Offer: Get 60% Off all Theme Club Memberships until November 30th. 60% OFF all Designmodo Products and Market! A2 hosting is one of the reknown hosting brand in the market. if you were looking for blazing fast web hosting for your blog or business website then A2 Hosting is the ideal choice for you. From 11/25 – 11/30 you will get 67% Off on all Shared Hosting Packages, 50% Off on Managed and Core VPS Hosting packages. Offer: Get 5 months free on any annual subscription on WPEngine, a saving of 30% off the first payment. Enjoy flat 25% OFF for the first 3 months on all servers and providers. Yes! Any plan. Any server size. 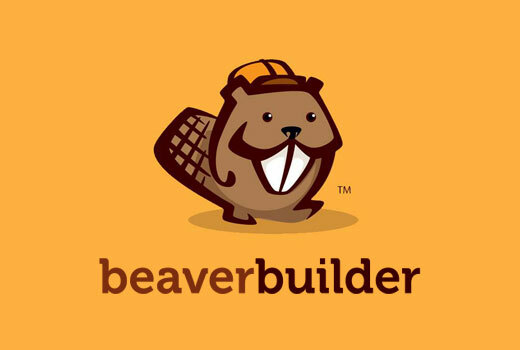 Any provider. YOU GET A FLAT 25% OFF FOR FIRST 3 MONTHS! So, how you can avail this amazing deal? Simply Use our Coupon. Condition: This discount will be adjusted from your invoices after you have upgraded your account. VPS Hosting. Announcing upgraded plans with more storage, more bandwidth and more IP addresses. Best value VPS in the market! Reseller Hosting. Their most popular plan R-2000S, starting at a low price of $13.99/mo. That’s all for now. We will be adding more deals and updating this page throughout the week. Hopefully, you can take advantage of some of these limited time deals. Have a happy thanksgiving.